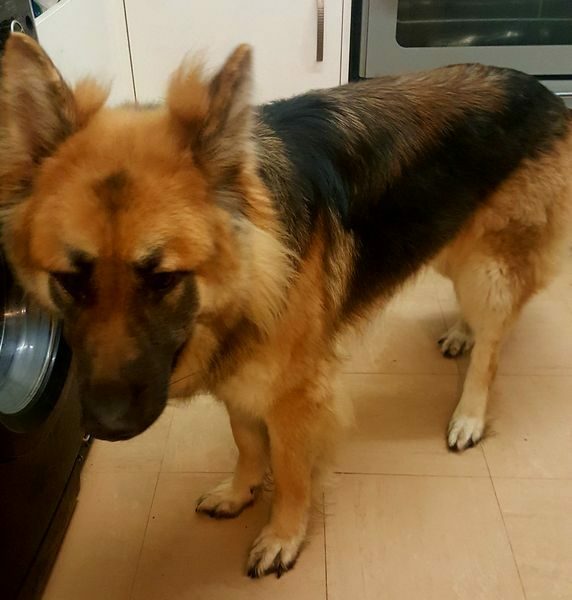 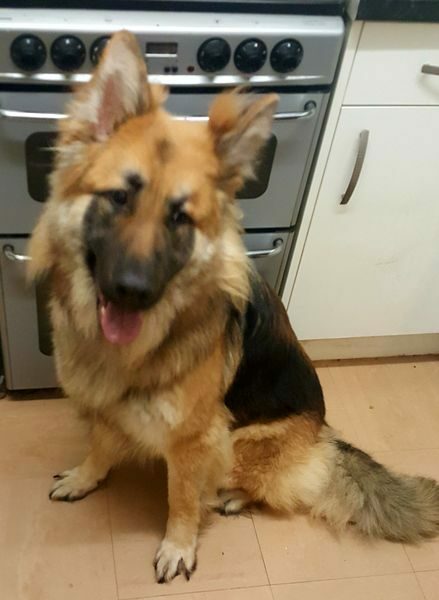 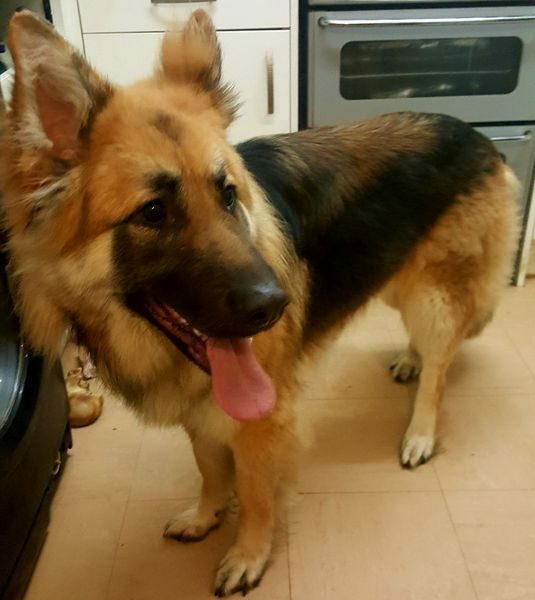 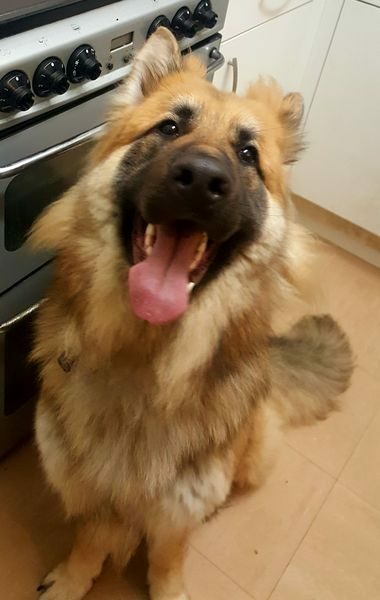 Feast your eyes on this beauty, meet Bear he is 18 month old, not yet neutered, we are told fully vaccinated and chipped but no paperwork shown. 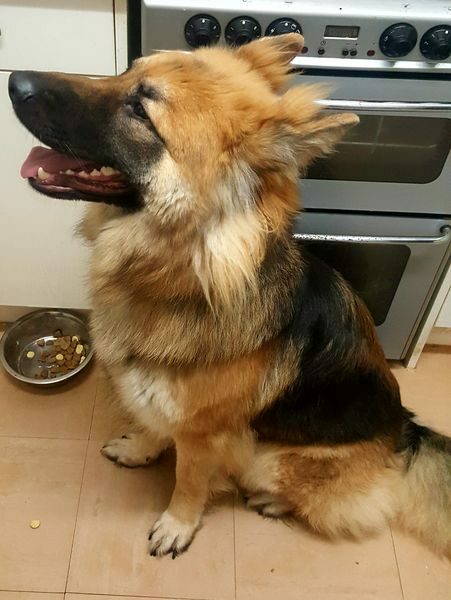 His owner tells us he is good with children, fine around other dogs if a bit lively, ok with cats but has never seen livestock. 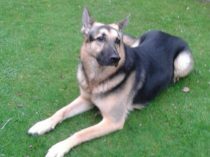 Our assessor found Bear to be a very friendly lad who welcomed him with a thousand kisses on his arrival, enjoyed a fuss. 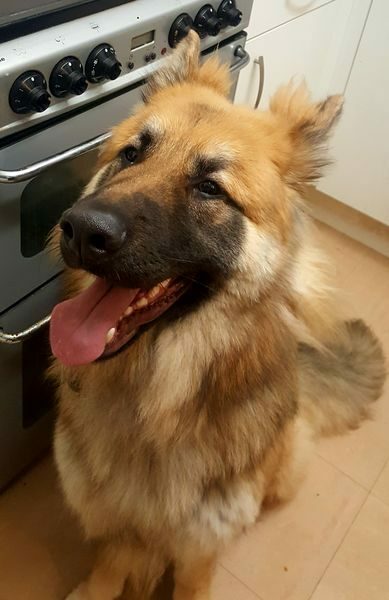 He was full of beans for the whole visit so his new owner will need to carry on with his training. 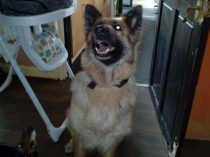 Enjoys travelling in the car but not always easy to get in, good at the vets but very bouncy. 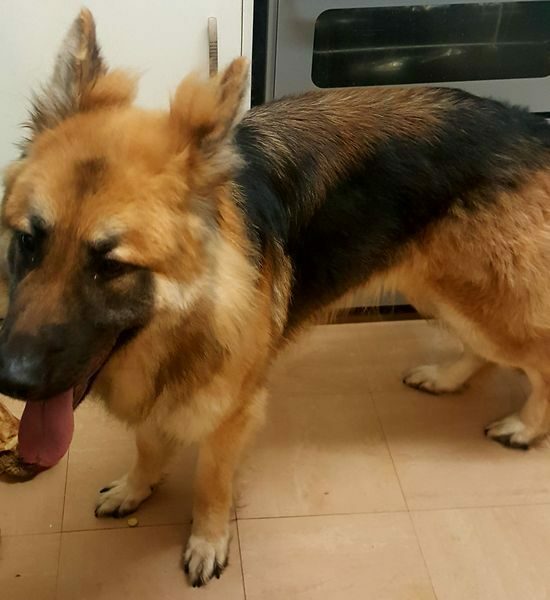 Needs to find a new home as too big and strong for his lady owner. 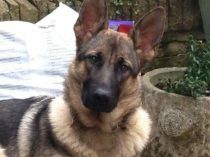 If you would like Bear to become part of your family please get in touch.